Urban Clothing and footwear for sale online. 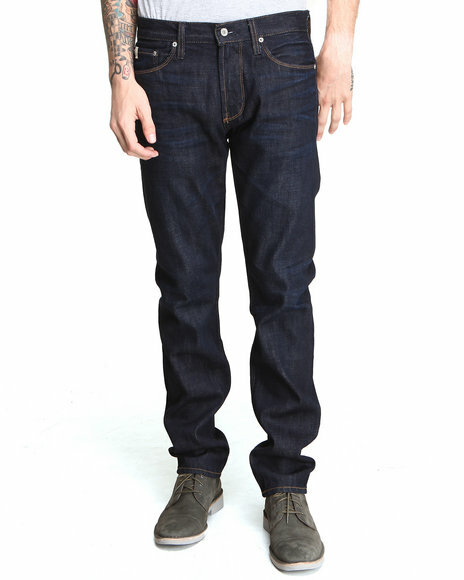 Big Star Archetype Slim Leg Selvedge Denim Jean Dark Indigo 30 and more. Big Star Archetype Slim Leg Selvedge Denim Jean Dark Indigo 30. Big Star Black Nickey Mixed Media Cardigan. 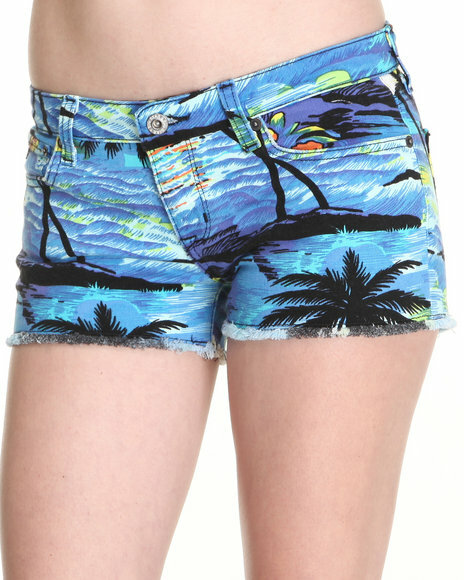 Big Star Blue Remy Vintage Hawaiian Shorts. Big Star Charcoal Alex Coal Shorts. Big Star Charcoal Alex Silverlake Jeans. Big Star Charcoal Alex Skinny Mid Rise Fit Jean. 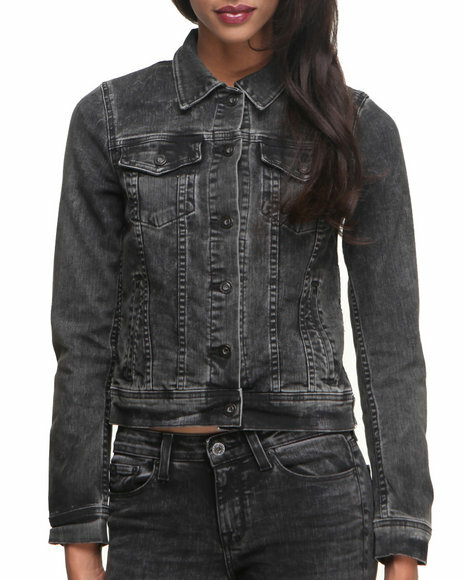 Big Star Charcoal Copen Denim Jacket. 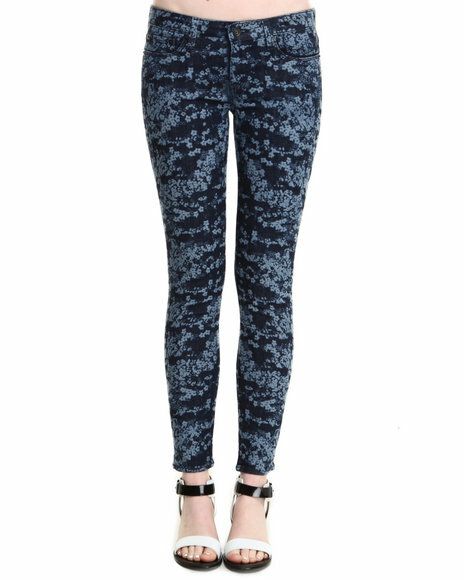 Big Star Dark Blue Alex Floral Camo Jean. Big Star Dark Wash Andrea Mid Waist Jean. 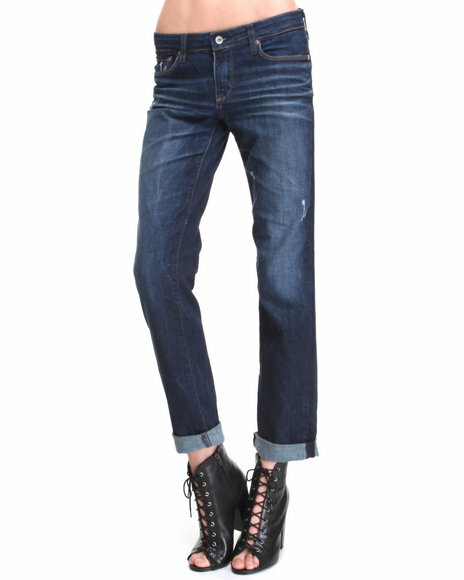 Big Star Dark Wash Kate Straight Fit Jean. 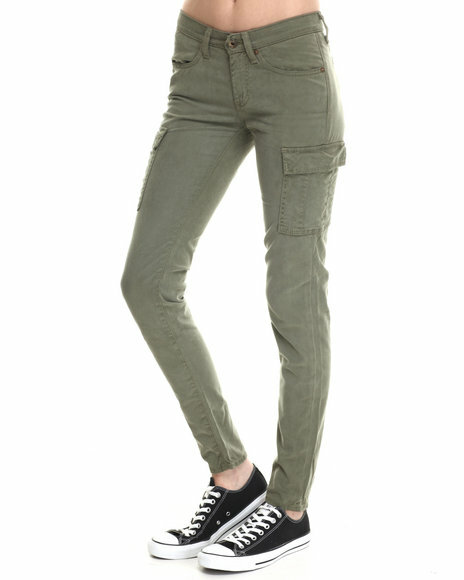 Big Star Green Hysteria Skinny Cargo Pant- Long Fit. Big Star Indigo Brigette Skinny One Yr Rinse Jean. Big Star Jealousy Skinny Jean. Big Star Light Wash Alex Lilac Jean. Big Star Light Wash Lex Sea Foam Jean. Big Star Light Wash Remy Distressed Short. 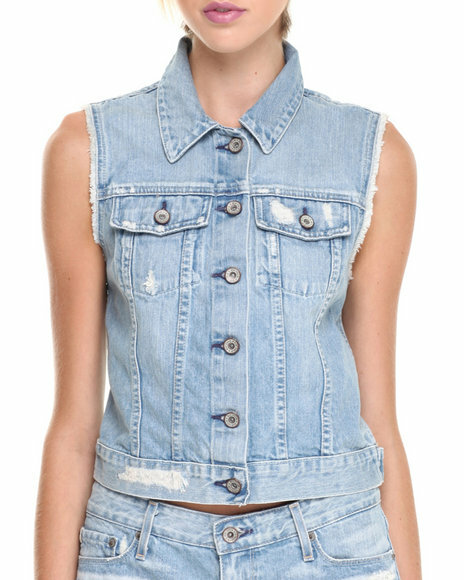 Big Star Light Wash Ryder Distressed Denim Vest. Big Star Maroon Andrea Mid Waist Jean. 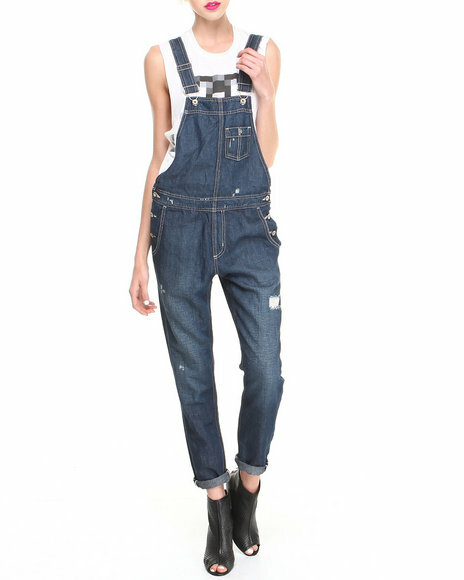 Big Star Medium Wash Heather Denim Overalls. Big Star Medium Wash Joey Crop Jean W/ Patches. Big Star Medium Wash Joey Militia Slim Distressed Jeans. Big Star Medium Wash Remy Bootcut Jean Long Fit. Big Star Medium Wash Remy Low Rise Star Print Cut Off Short. 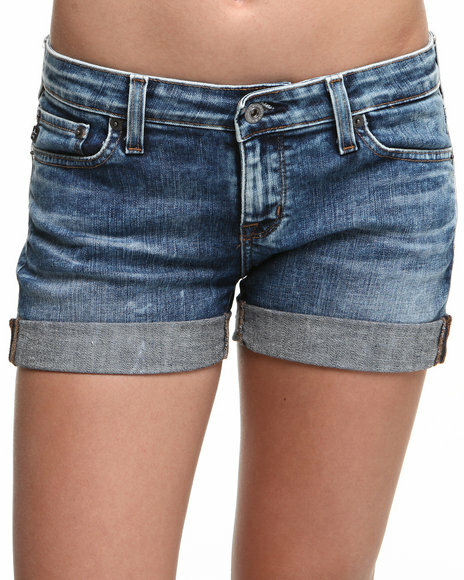 Big Star Medium Wash Remy Shorts W/ Star Pckt Detail. 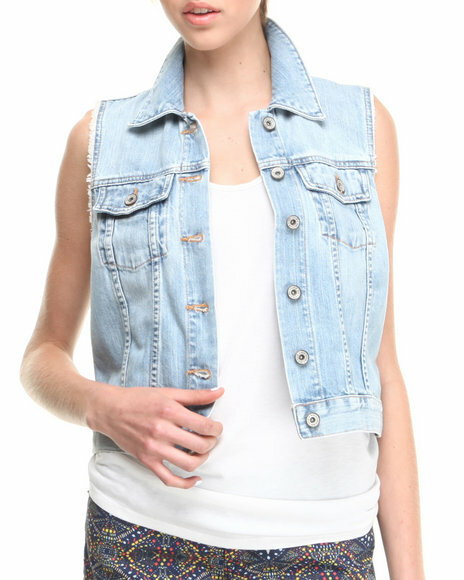 Big Star Medium Wash Ryder Denim Vest. Big Star Multi Alex Leopard Water Color Jean. 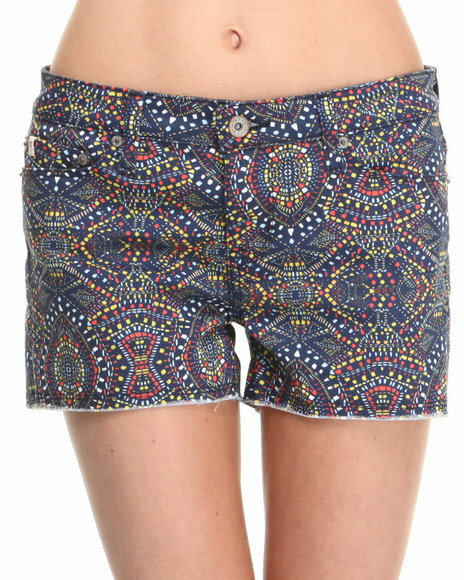 Big Star Multi Alex Tribal Print Shorts. 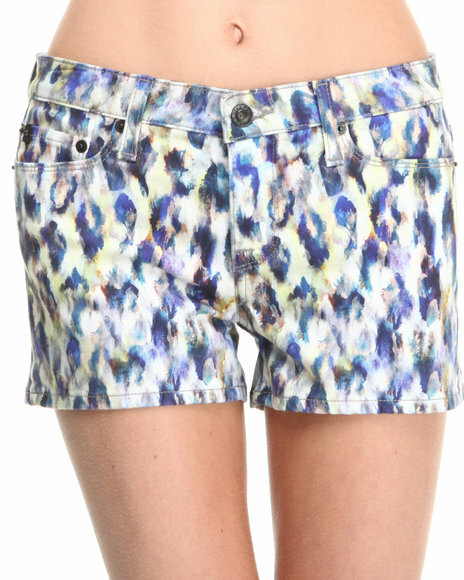 Big Star Multi Alex Water Color Leopard Short. Big Star Multi Remy Zulu Print Shorts. 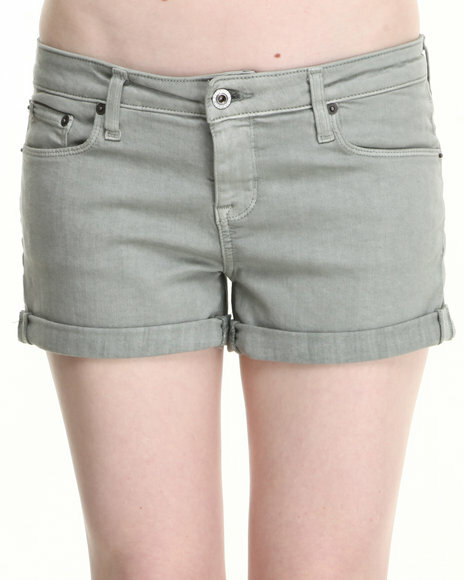 Big Star Olive Sage Mist Denim Shorts. 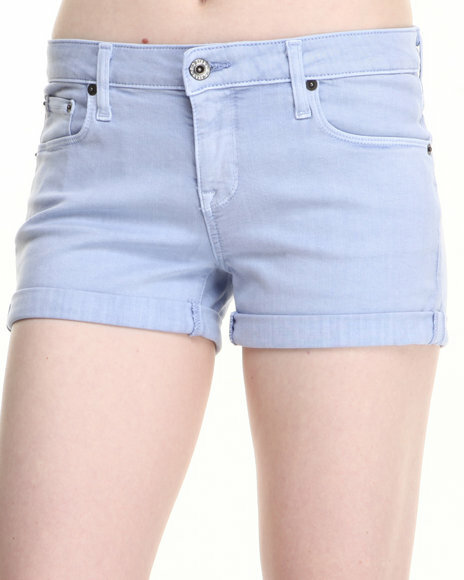 Big Star Purple Lilac Denim Shorts. Big Star Purple Remy Low Rise Cotton Satin Short. Big Star Teal Alex Peacock Skinny Jeans. 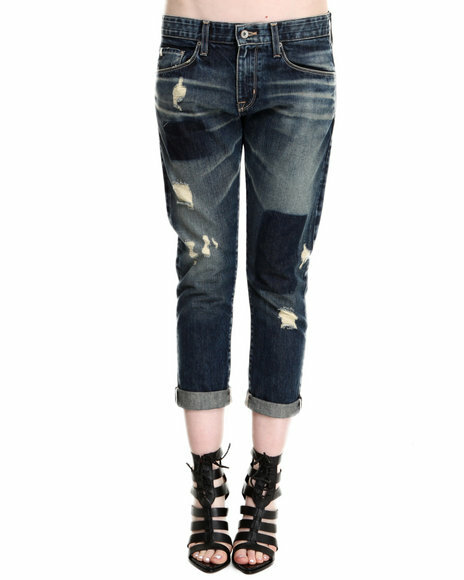 Big Star Vintage Wash Remy Low Rise Fit Jean W/ Pckt Detail. 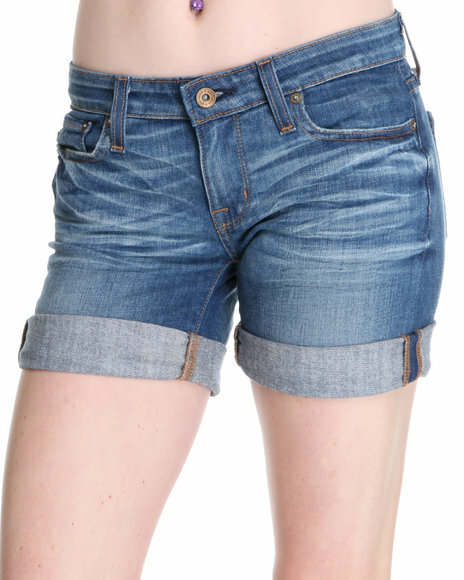 Big Star Vintage Wash Remy Shorts. Big Star White Alex Tribal Blanka Shorts. 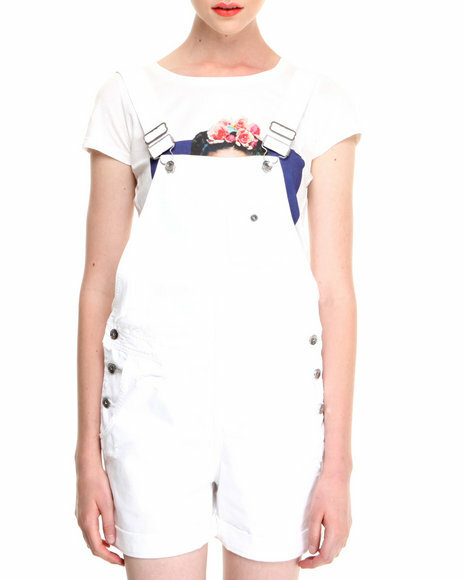 Big Star White Short Distressed Denim Overalls. Big Star White Sinatra Low Rise Jean. More Big Star Women's Styles at Dr Jays Hip Hop Clothing and Footwear for men, women, and kids.